Can an animal attain Self-Realization? 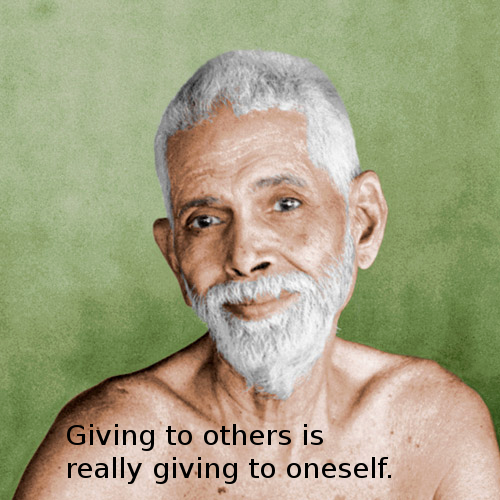 Bhagavan Ramana generally went along with the Hindu orthodox traditions and rarely contradicted them. But there were several notable exceptions. 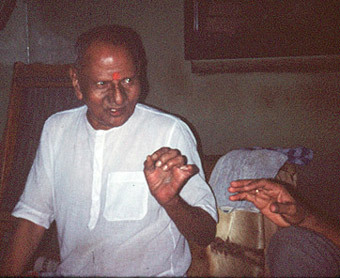 One exception involved his own mother who lived with him despite the fact that Bhagavan was a Sadhu, a renunciate. 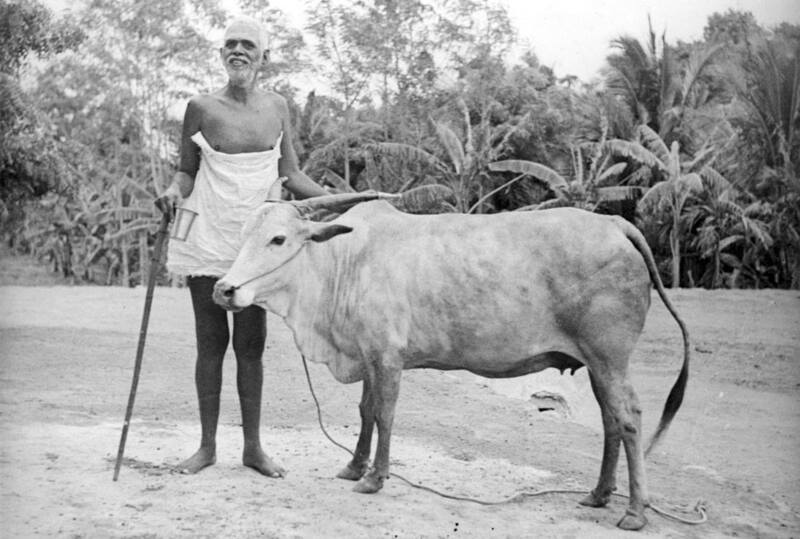 The second exception involved animals around him whom Bhagavan gave equality with human beings. 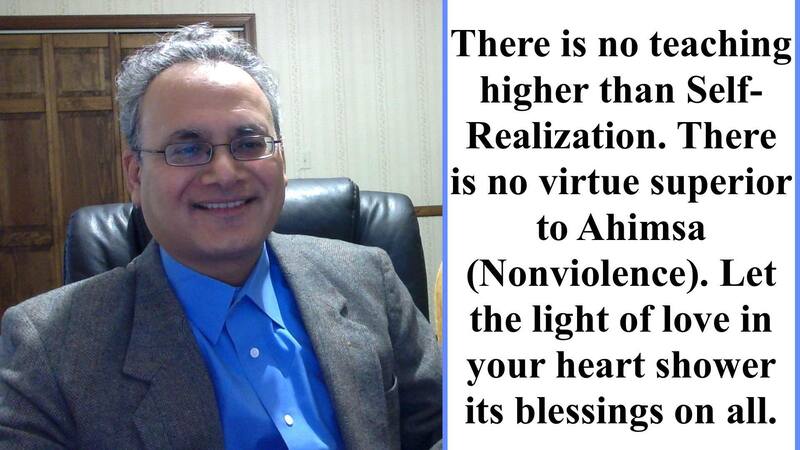 Ahimsa (nonviolence) is the primary ideal and the virtue to be cultivated on the yogic path to Self-Realization. This is a subtle, deep, and fundamental psychological and spiritual truth. Why such an emphasis on Ahimsa by the sages? It is because the perfect and calm state of relaxed awareness is only possible in a mind that is free of all violence. 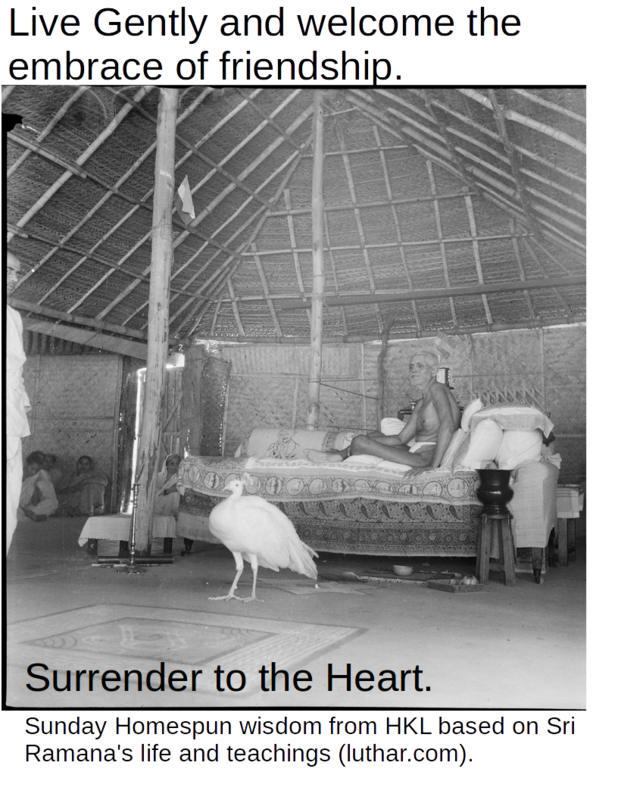 It is in this state that Grace takes over and allows the pure devotee to surrender fully to God who sits in the Heart, as the Universal Heart, and recognize it to be the Self, one’s very own Self.